Boffa Miskell was engaged by Waikato District Council to undertake a review of the existing landscape characterisation and classifications, and to re-evaluate the landscapes for the Council’s District Plan Review. Rebecca Ryder, a landscape architect and landscape planner based in our Tauranga office, provided the project lead working collaboratively with Te Pio Kawe, Kaiarataki of the Te Hihiri discipline. “This review was prepared to provide consistency throughout the District Plan and to give effect to the Waikato Regional Policy Statement. A key focus of the project was developing a collaborative approach with tangata whenua. 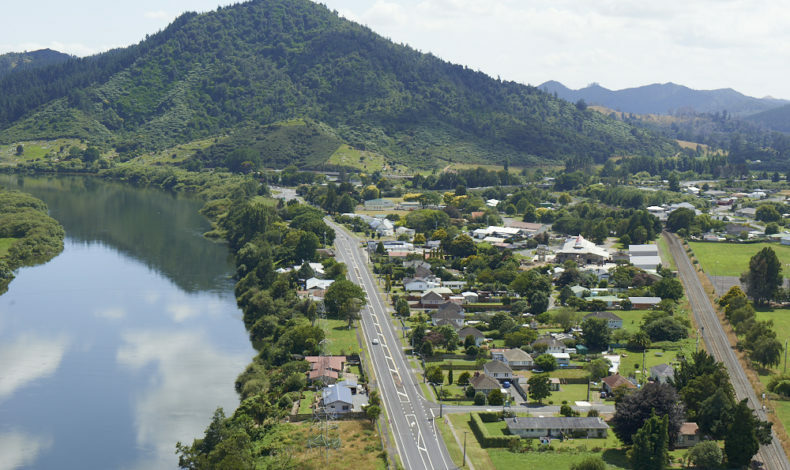 Achieving this through comprehensive engagement with the Waikato District Council’s Iwi Reference Group was a key factor in delivering the study,” says Rebecca. Rebecca and Te Pio worked alongside the Iwi Reference Group through a series of workshops and one-on-one hui to identify and record tangata whenua’s relationships and values associated with their local landscape. “A key milestone in the project was to ensure the study content was approved by the Iwi Reference Group prior to finalisation of the report. This requirement demonstrated a deep commitment from Council’s Strategic Planning Manager to ensure Iwi were truly involved,” says Rebecca. During the engagement process, both iwi and hapuu provided their cultural narrative for each of the values of identified landscapes, using the criteria drawn from the Waikato Regional Council’s Regional Policy Statement on Maaori Culture & Traditions Assessment Criteria. Those values were expressed in parallel with the factors, values and associations identified in the Waikato Regional Policy Statement. Rebecca says the project was a collaborative exercise as it moved beyond Boffa Miskell consultants interpreting the Iwi Reference Group korero – instead, they became co-authors of the study. 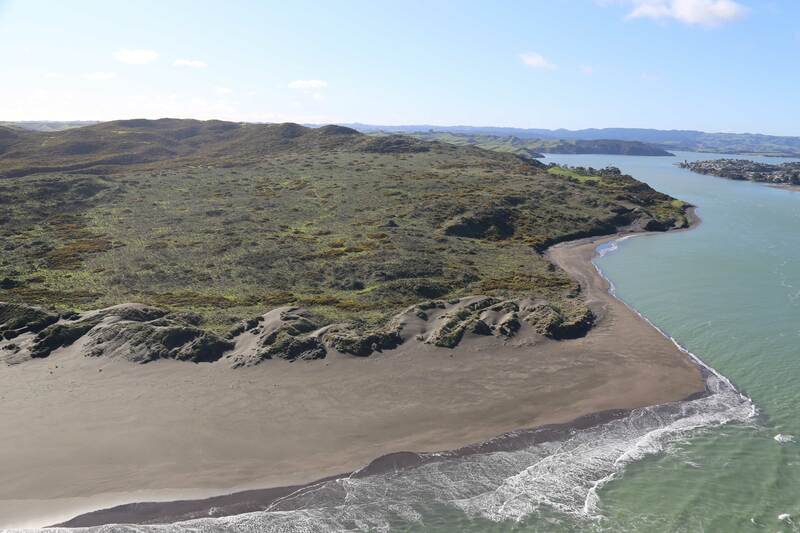 “To assist in prolonged understanding of the landscape, mana whenua identified which landscape they associated with; and the study recorded each mana whenua and the individual authors for each element of the study. We included individual names because an important part of tangata whenua’s understanding of where these concepts or values have come from, is also who they have come from,” Rebecca says. The study supports the Waikato District Council’s proposed District Plan, which is currently out for public submission.